Scroll Down for Under the Spotlight! A powerfully unique perspective from a performer and academic. Practical organisation and sensitivity to the individual; a hallmark of Victoria’s holistic approach. Organisational strategies in the Prioritising and Commitment of daily, life and performance goals. Rehearsal techniques and the art of positive dialogue. 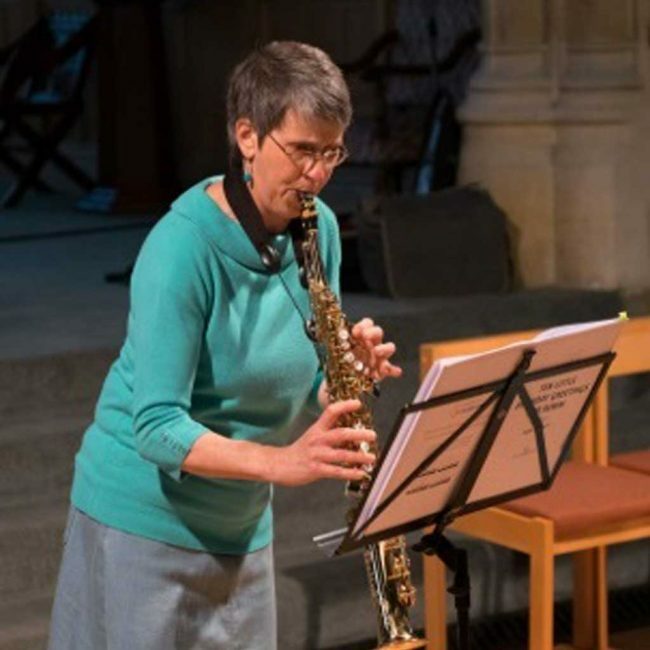 From formal chamber recitals to musical entertainment, Victoria offers a wealth of repertoire on clarinet and saxophone. 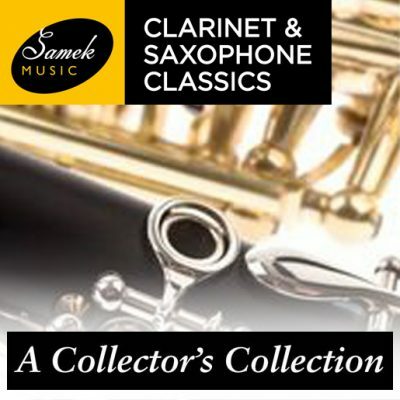 Welcome to Samek Music; a single source for all things single-reed. From recordings and publications to tips and educational support to video links and artist interviews we hope you’ll find lots here to interest you. 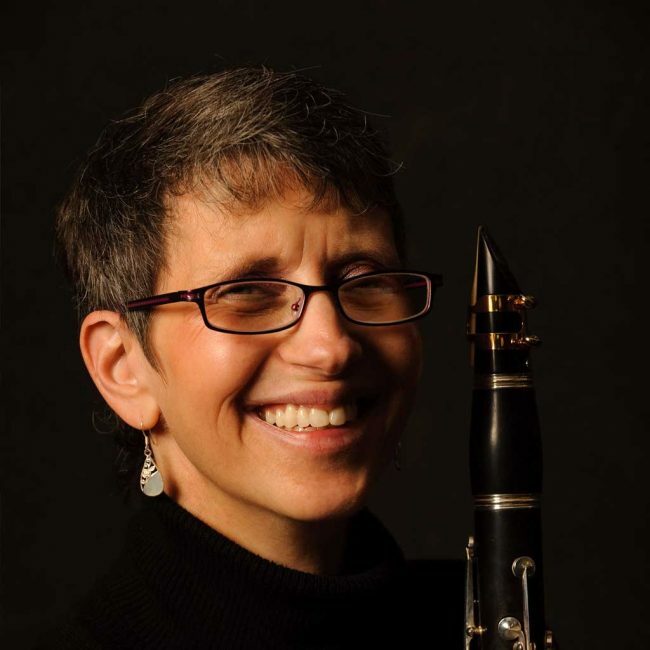 Samek Music is the brainchild of Victoria Samek, one of our leading clarinet players who also plays saxophone to the highest technical and artistic standards and holds a Masters in Performance Science. Here at Samek Music, you can book Victoria for a live performance, lesson, mentoring or a lecture. 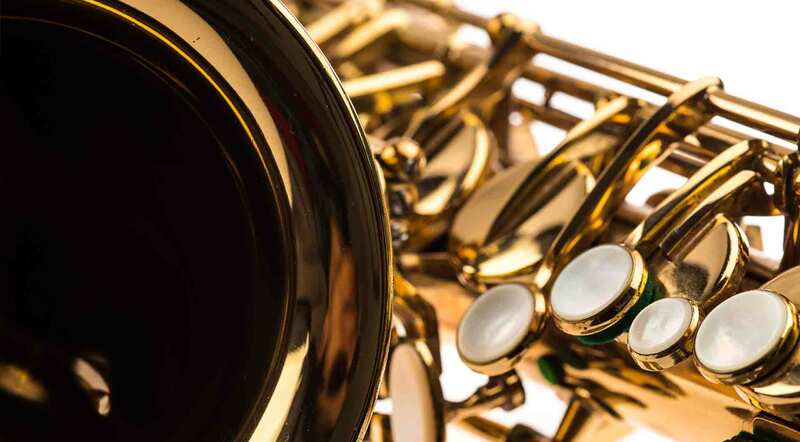 If you have any questions or comments on any subject related to the clarinet or saxophone, please do get in touch with us. 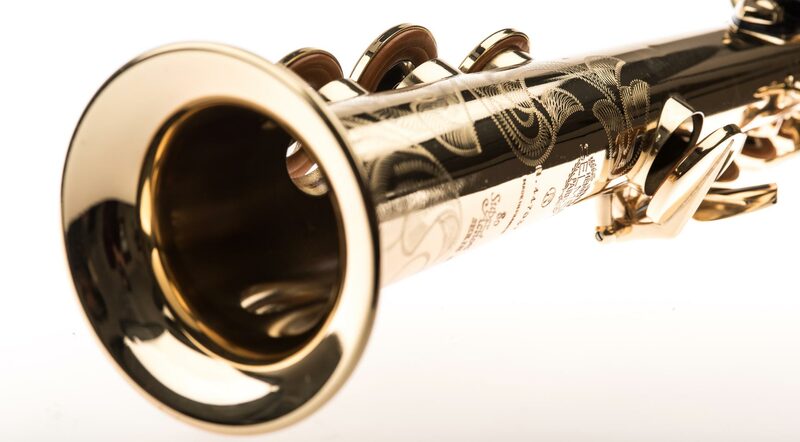 We love to hear from anyone who shares our love of these beautiful instruments and the amazing repertoire. Through the harmonious partnership of Art and Science, a ground breaking approach to practice and performance devised by Victoria Samek. Subscribe to our email newsletter to receive updates on the latest news, playlists and special offers! 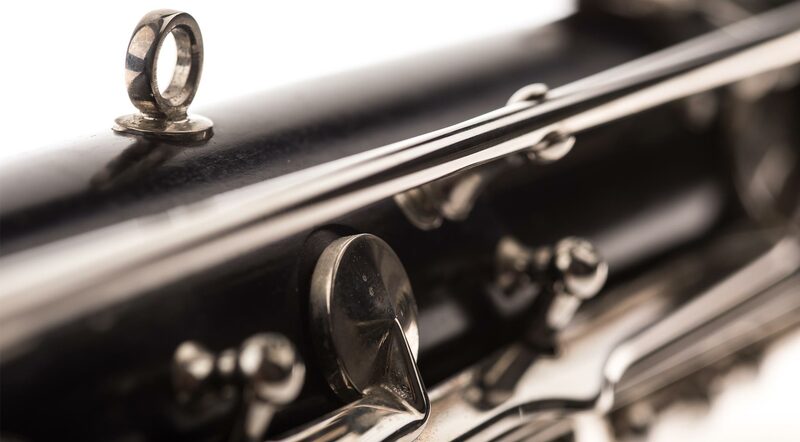 A treasure trove of some of the earliest and rare clarinet recordings; players from our heritage! 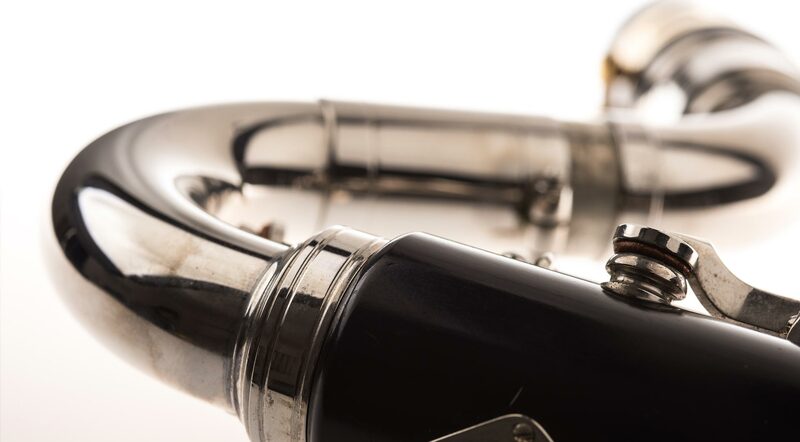 Saxophonist and composer Chris Jolly presents Smudge, a brilliantly vibrant new saxophone quartet. Click to hear Chris’ podcast! 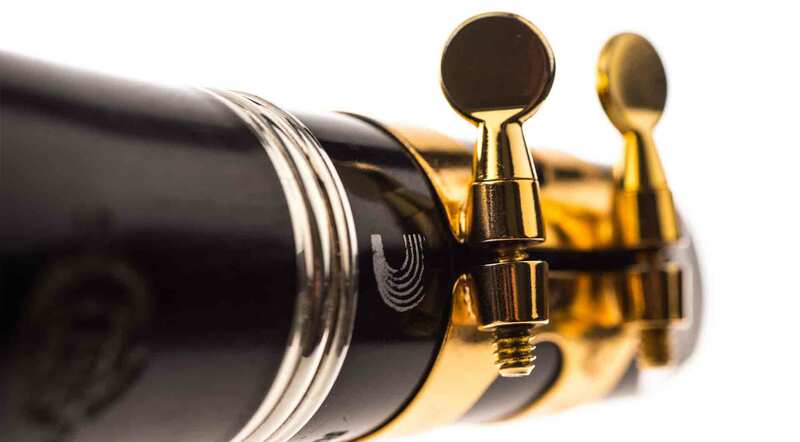 The Clarinet world owes her its gratitude. 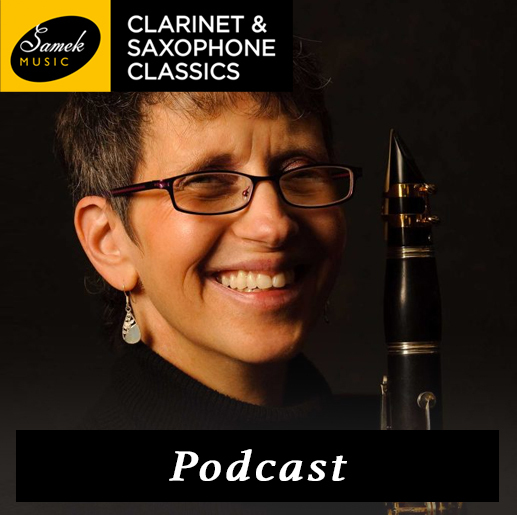 Victoria Samek’s energy as a curator of Clarinet Classics continues to impress. Sir Malcolm Arnold has always been an enthusiastic composer of wind music. East Winds, made up of talented young wind-players, here give brilliant performances which consistently bring out the wit of the writing. This is a well-chosen and wide-ranging selection of works which make up a delightful sequence. East Winds bring out the fun delectably. East Winds, made up of talented young players, here give brilliant performances which consistently bring out the wit of the writing. Already the virtuosity of the writing is astonishing, displaying Arnold’s great gift of complex counterpoint which is immediately accessible. East Winds time these charming pieces perfectly, with tiny hesitations in exactly the right places to heighten the wit. 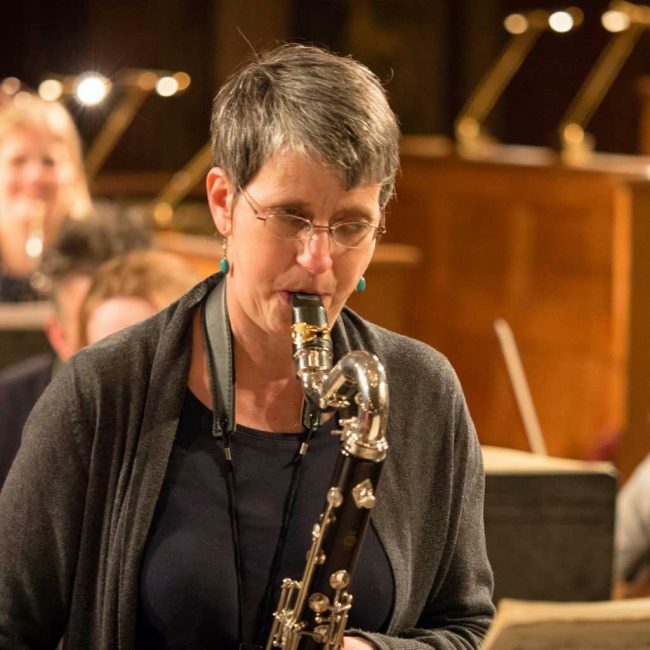 Victoria Samek is recognised as an outstanding clarinettist and champion of contemporary music….She weaves sustained phrases with a clear supple tone, moving gracefully through the work’s (Paul Harris – Adagio), wide range and delicate altissimo register. 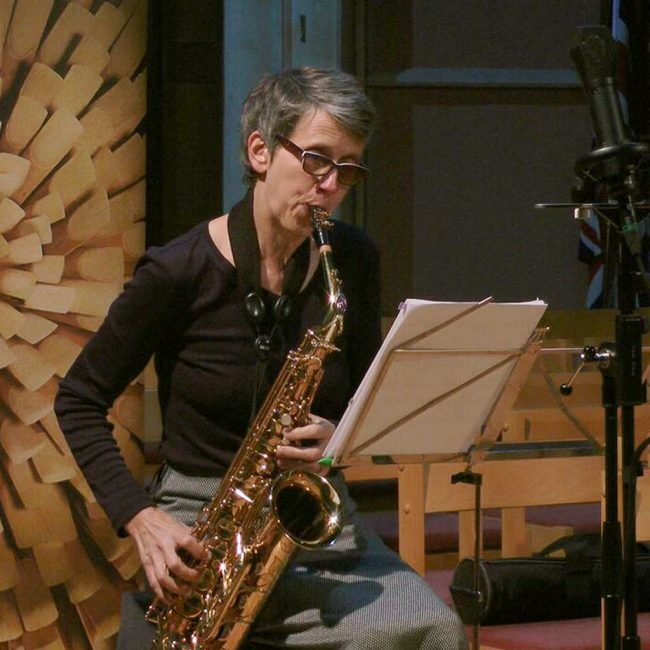 Victoria Samek on tenor sax being partnered by incisive soprano, creamy alto and unexpectedly agile baritone. Like everything else here, the work (Horovitz Variations on a Theme of Paganini) is a delight from first to last. 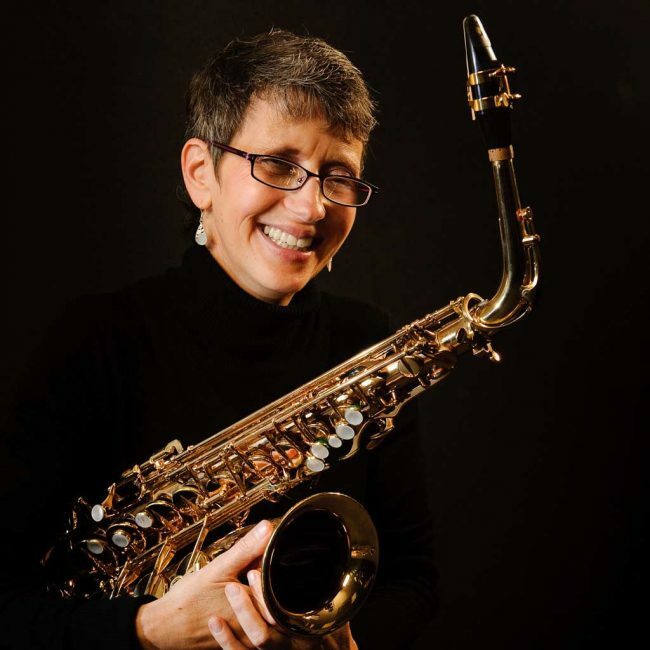 The commitment and quality of the playing is at once apparent; Victoria Samek and Michael Bell are a formidable duo. 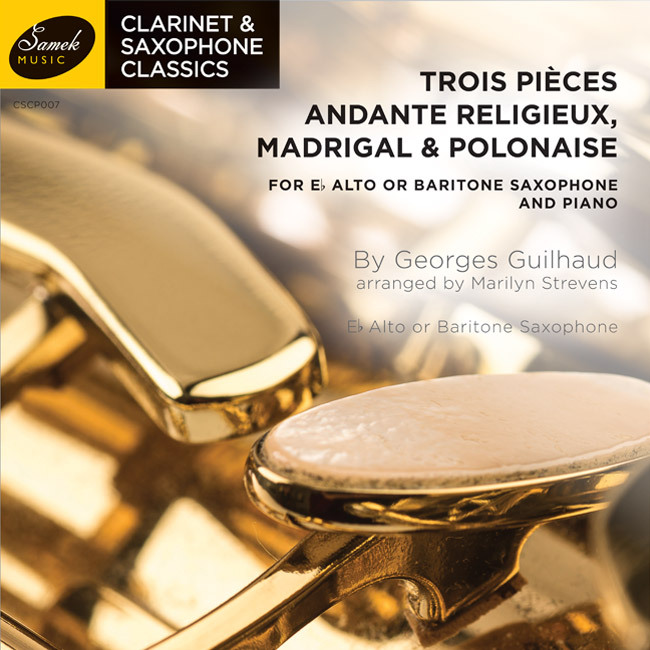 Bennett effortlessly fuses strands of serialism, jazz, Stravinskian wit and (in the case of the beautiful clarinet quintet) shades of English pastoral. Expertly performed and beautifully recorded. 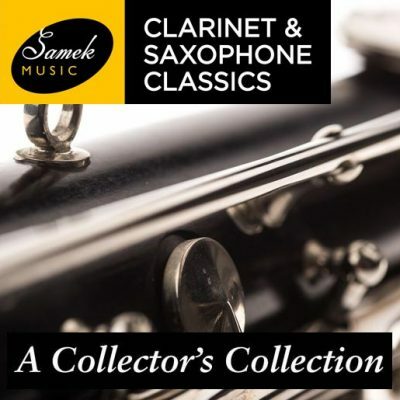 Victoria Samek, admirable curator of the whole of the Clarinet & saxophone Classics label offers playing to admire; technically infallible, sober and beautifully controlled. Michael Bell is her most able partner. 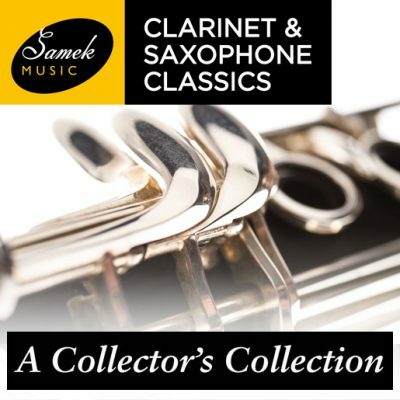 The latest disc from an attractive label is celebration of clarinet music written in the first half of the 20th century…John Ireland’s Fantasy Sonata, a suave, wistful single movement… beautifully played. 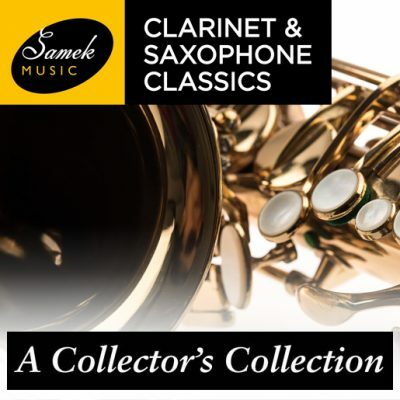 Samek plays all the works with a virtuosity, finesse, and full attractive tone. Narcissus would be worth queuing for. Musgrave excels in musical drama. Performances are as attuned to Musgrave’s idiom as one would expect from Samek…this is a disc that listeners and performers alike should investigate. Three important works of the British composer Thea Musgrave are usefully gathered on this disc under the composer’s baton. Victoria Samek is a sympathetic advocate of the concertos, rising impressively to the demands. 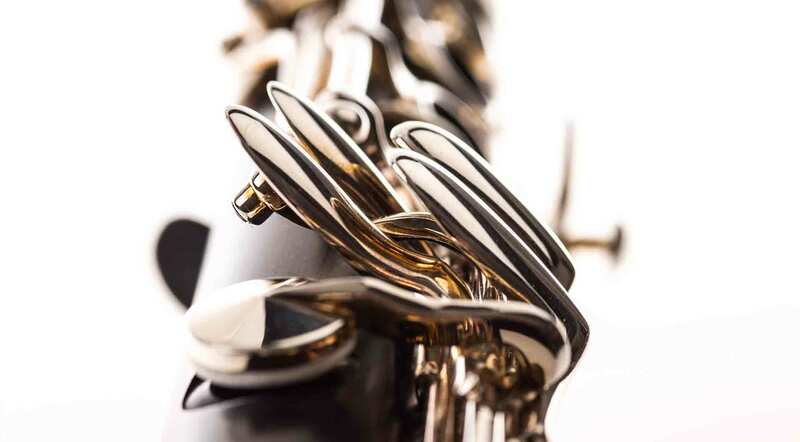 All five pieces are better than interesting and one wants a better word than ‘enterprising’ (which so often means a good try…) for The Mühfeld Trio’s remarkable success rate in their commissioning. The recording is first class. 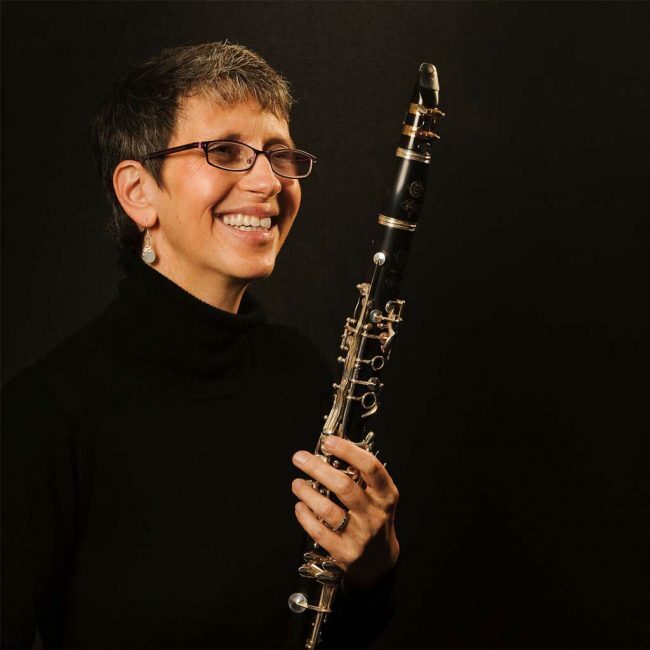 Victoria Samek projected the personality of the bass clarinet and Thea Musgrave’s music with technical mastery and glowing musicianship. Victoria Samek has a beautifully rounded tone, a sensitive feeling for style and seemingly effortless technique. Most sheerly seductive record of the year.